The holiday season is upon us and we bet your gift list is a mile long! 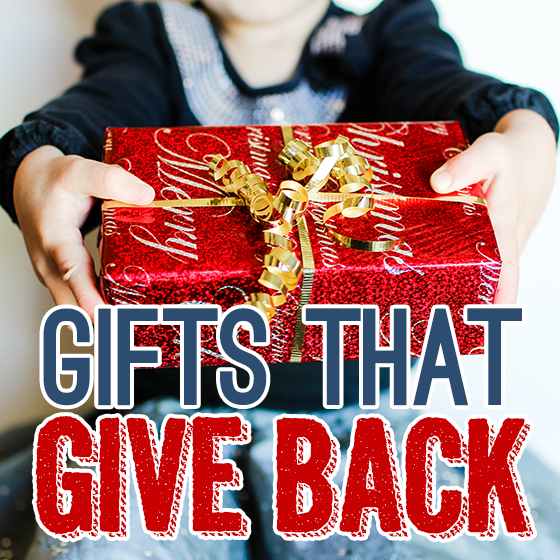 While you are focused on trying to find gifts people will love, consider shopping for some amazing gifts that actually give back! 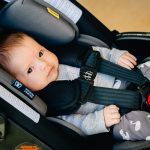 These wonderful companies are doing their part to pay it forward, which Daily Mom supports wholeheartedly. Finding these gifts, beautifully wrapped under the tree, is sure to surprise and delight on Christmas morning. 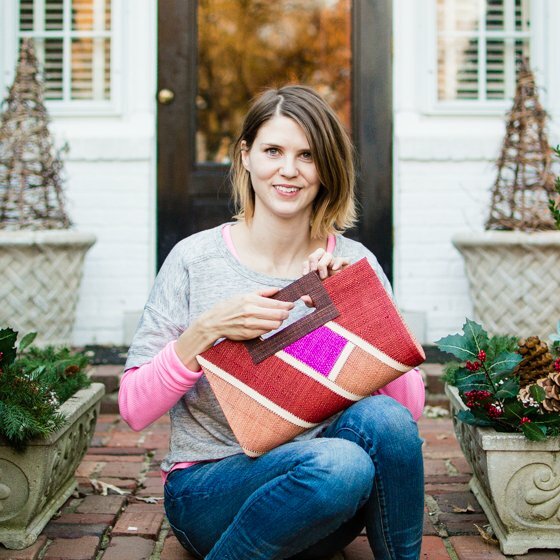 The Dsenyo color block purse is a beautifully made clutch by artisans in Brazil. 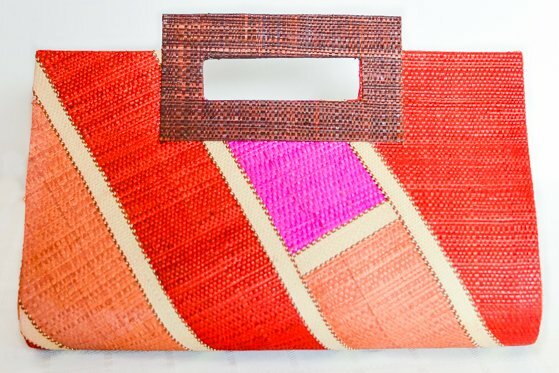 The raffia palm fibers that are woven together to make this purse are sustainably harvested, hand-dyed, and then woven on hand-looms in each artisan’s home. This purse is lined with a black fabric lining and has a double magnetic snap closure. The purse comes in two different colors: burgundy (pictured) and Royal Blue. All products sold by Dsenyo are fair trade. They have partners located in Malawi, Barzil, and Zambia, and their specialty is fair trade handbags. However, they also sell a number of other products, including home décor, aprons, children’s clothing, jewelry, and hair accessories. When you make a purchase from Dsenyo, you can know with certainty that you are not only empowering their artisan partners, you are making a difference in that country’s labor force. 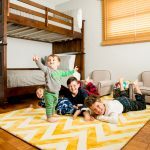 What could be better than a not for profit company that gives back by gifting pediatric cancer patients with adorable goodies? 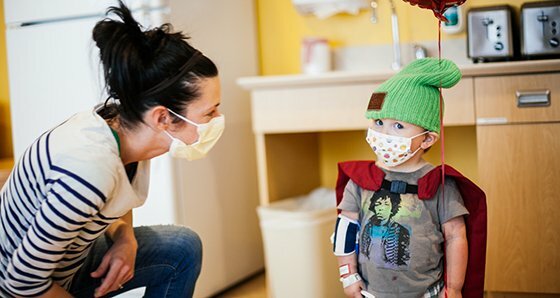 Love Your Melon is run by college students with the mission to give a hat to every child battling cancer in America. The philanthropist in your life will absolutely love receiving a special and soft shirt or accessory from Love Your Melon, knowing that a child battling cancer is also getting such a delightful gift from Love Your Melon as well! Love Your Melon offers a variety of items including T-shirts and accessories such as hats, beanies, scarves, and even a beautiful canvas bag. 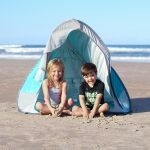 Their products are very well-made in the USA and provide the utmost in comfort and style. Find the perfect gift in one of their many-colored beanies, or gift a T-shirt that sports the adorable Love Your Melon logo. 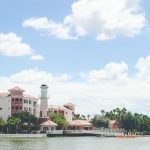 You will find something for everyone because they cater to men, women and children alike! 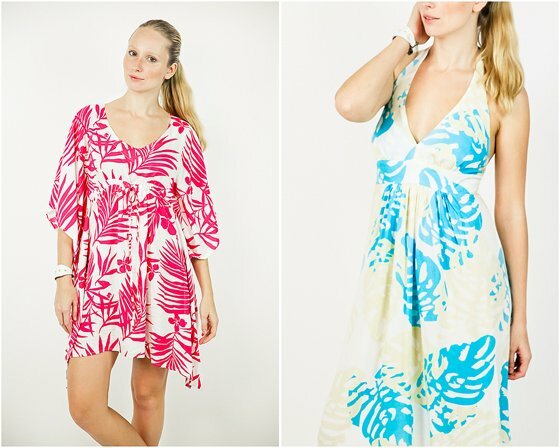 For a woman who desires unique designs that are not mainstream, Misha Mendicino Designs offers easy-to-wear clothing that always makes you look beautiful and feel confident as a great and unique gift this holiday season. Its a Contemporary Lifestyle Brand for the everyday woman with lively designs that make it a must have for any season. Their soft, comfortable clothing is globally inspired and the mission behind the brand is to bring awareness to the designers philanthropic effort to save the Elephants and promote rescue efforts before we lose generations of herds throughout the world. In their commitment to promote elephant conservation efforts, Misha Mendicino has partnered with the David Sheldrick Wildlife Trust by donating a portion of the proceeds of every sale to aid in the Anti-Poaching efforts and help fund the Elephant Orphanage Project and Nursery. Most people have heard about World Vision because of their sponsorship programs for children and families in need or their opportunities to buy farm animals to donate to communities around the world. 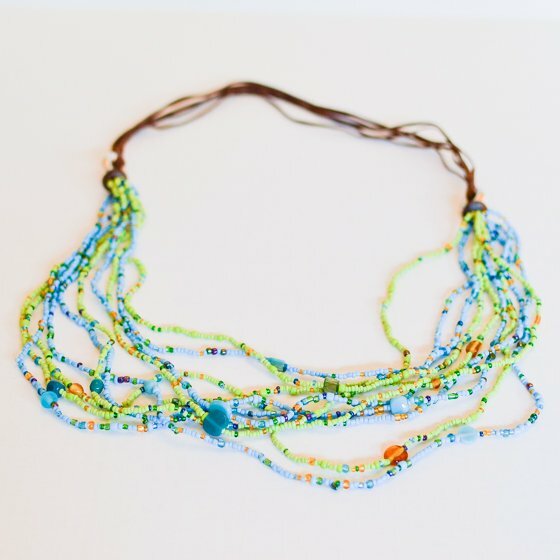 They also, however, have an array of more traditional gifts, such as the Balinese Multi-strand Necklace that are fair trade and make a significant donation to children and families worldwide. 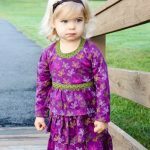 Check out their handcrafted gifts if you’re looking for a tangible item that still makes a significant impact on the life of a child or family in need. 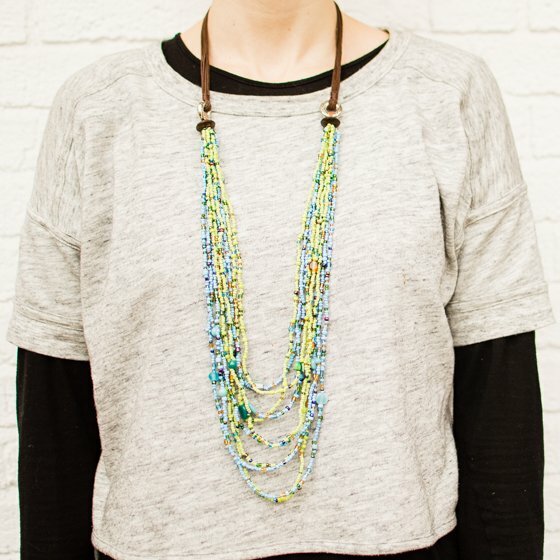 The Balinese Multi-strand necklace featured here is a 46″ necklace handmade by an artisan in Bali seeking to pay for her children’s education–an education that she was never able to receive herself. Each necklace will have slight variations in bead color–proof of the uniqueness of each item. This necklace makes a great gift for any world traveler, fashionista, or someone concerned about the greater global good. 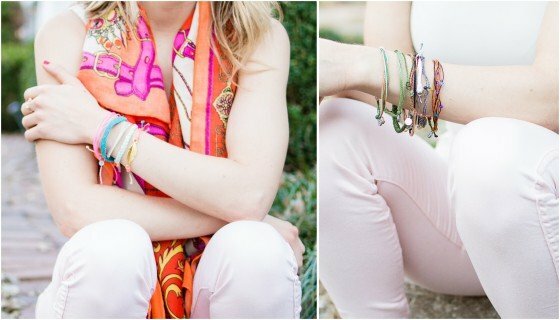 Pura Vida bracelets are hand-made and unique gifts that are made by artisans in Costa Rica. These bracelets provide jobs for dozens of artisans, enabling them to live comfortably with a steady income. In 2013, the company donated over $140,000 to 190+ charity organizations and they are continuing to grow. They are also a 1% for the Planet member, giving back to non-profit partners in environmental causes. 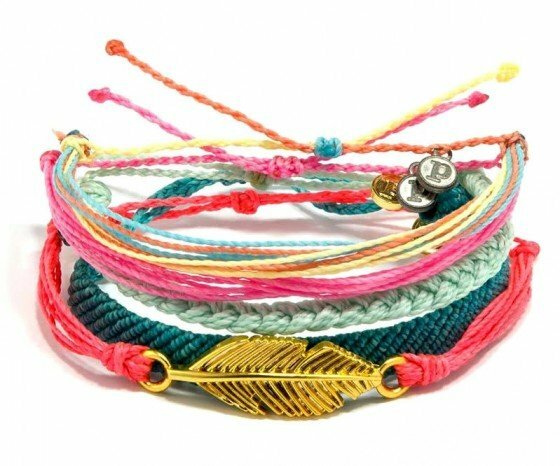 Pura Vida bracelets are beautifully made friendship bracelets that will remind you or your giftee on a regular basis of their connection to the artisans in Costa Rica and other Pura Vida fans around the world. Featured in this gift guide are the Yoga Girl bracelet style pack and the Mother Earth bracelet style pack. The Yoga Girl bracelet pack features 5 handmade bracelets with a portion of proceeds benefitting the Barncancerfonden Charity, an organization working to eradicate childhood cancer. 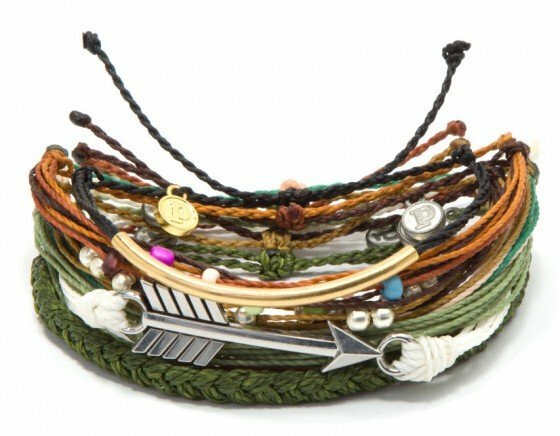 The Mother Earth style pack has 8 bracelets in earth colors, perfect for your hippie friend or sister who is one with nature. All Pura Vida bracelets are 100% waterproof, so there is no need to take them off for work, play, or even showering. Pura Vida bracelets can be purchased individually or in style packs, such as the two shown here. This year, give the gift that keeps on giving. Pour le Monde -“For The World” – creates 100% certified natural fragrances from essential oils and grain alcohol. 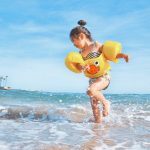 Pour le Monde is one of only 2 companies certified by the Natural Products Association, which is a great credential, considering there are a number of toxins in the making of synthetic fragrances. Together – “Elegant and graceful. A classic woodsy floral that’s flirtatious yet delicate.” – benefits The Cancer Support Community. Envision – “Smooth and seductive. Daring and exotic. Irresistibly sensual and long-lasting.” – benefits The National Multiple Sclerosis Society. 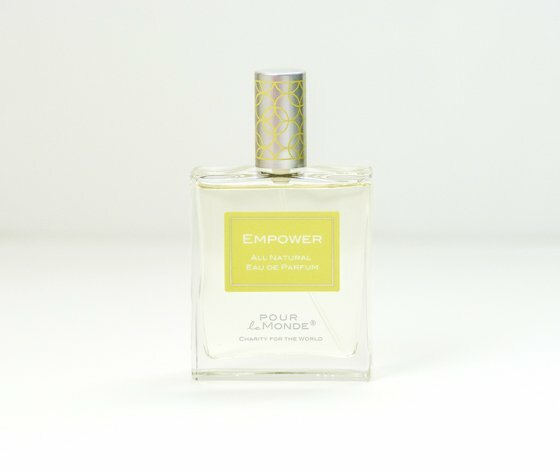 Empower – “Fresh and spirited. 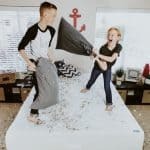 Playful and energizing. An invigorating unisex scent.” – benefits Guiding Eyes For The Blind. 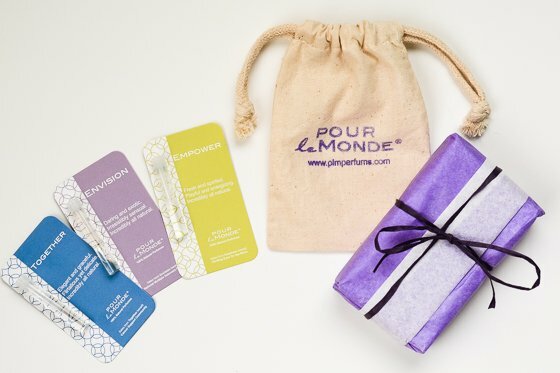 If you love the mission of Pour le Monde, but aren’t sure which scent would suit your loved one, you can purchase The Incredibly All Natural Package. You will receive a sample of each scent, and when your recipient has tried them all and chooses their favorite, Pour le Monde will send a full-sized bottle to them. 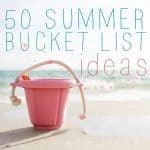 The altruistic little learner on your list (or their parents) will enjoy receiving a quality backpack by Sydney Paige knowing that Sydney Paige will, in-turn, donate a beautiful backpack full of school supplies to a student in need! 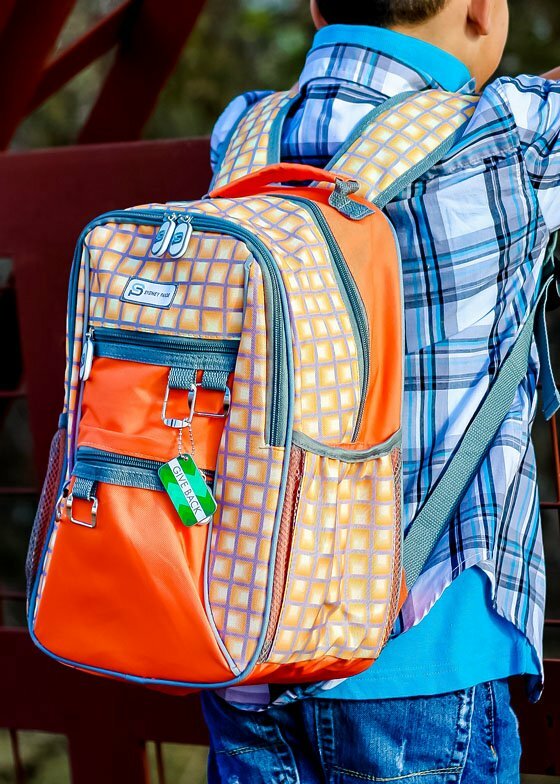 The Sydney Paige Valencia Backpack is made with a rugged, water-resistant 600-denier polyester exterior and features a padded back and ergonomic shoulder straps with a reinforced bottom to withstand the entire school year. The many pockets and compartments are sure to delight, as are the multiple hooks on the front from which to hang accessory tags or key chains. Any child on your gifting list will enjoy the innovative storage of these bags, and the story behind the company makes the gift that much more special. 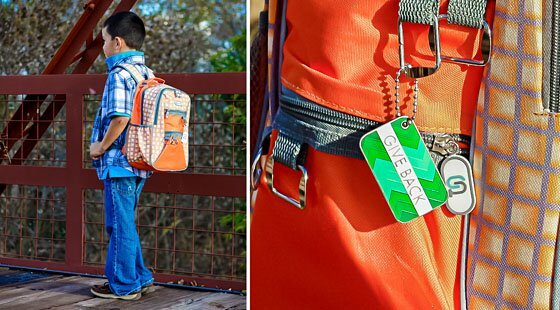 Choose a complimentary accessory tag that best suits your child, whether it be EDUCATION, CREATIVITY, ACCEPTANCE, or GIVE BACK. 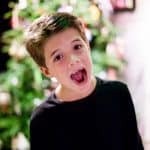 Operation ResCUTE is a wonderful gift for any child, or the pet lover on your list! Every Plush Animal & Book Set purchased helps to rescue a dog with 100% of the profits from each purchase going directly to helping shelter dogs get adopted. This story encourages children and adults alike to understand the importance of finding these precious shelter dogs wonderful homes. 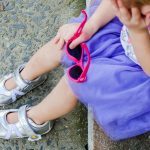 This is a fantastic effort to foster the development of young children who are conscious of their surroundings and those less fortunate than them. 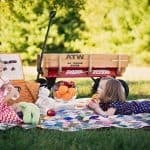 Children love stuffed animals to accompany their favorite stories! This cuddly dog, along with his story, are sure to become a household favorite! And you can feel good knowing that You are a ResCUTER! During the season of giving, delight those on your list with gifts that you can feel good about buying and they can feel great about using!